I’m back. Back at blogging, back at tech PR with LaunchSquad. I tried my hand at food and consumer PR, but I’m afraid I missed the constant conversation that is so unique to tech media. I missed the constant hum of news and announcements that surrounded my accounts, and being in-the-know on the newest innovation. Not to say that Food PR was a negative experience; it was quite good, actually. It was fun to be able to make a food editor’s day with the delivery of the newest flavor of potato chips or cheese. And I loved the creativity and conceptualizing that goes into consumer engagement campaigns. But in the end, I missed the scrappiness of the startup culture, and the do-or-die nature of the work – the constant challenge of “What can I do to help my client succeed today?” The thrill of spotting an in-depth story, the gratification of knowing you’ve added to the success of a small company with big dreams. J.R.R. 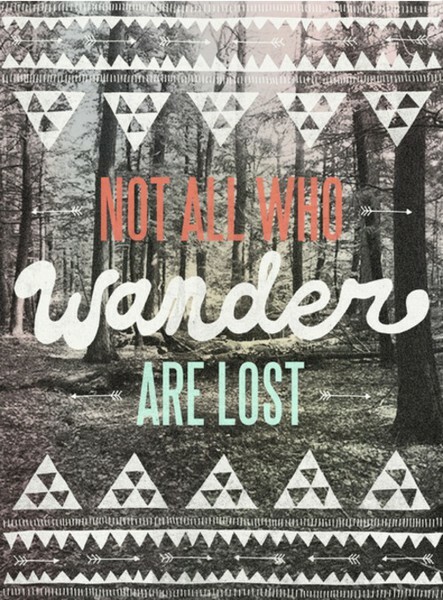 Tolkien’s famed quote sums it up nicely; I wandered to give myself a broader scope of my profession, but was never too far from where I needed to be, and eventually made my way back.